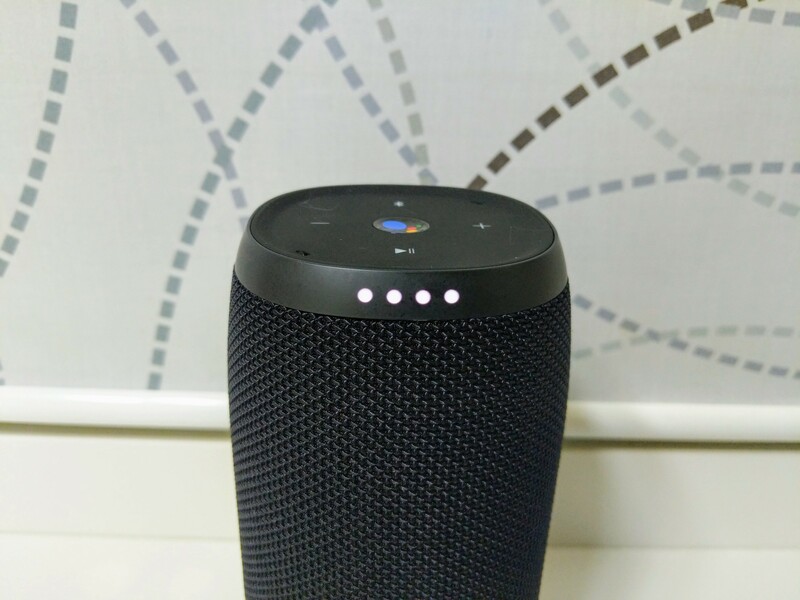 Smart speakers are great for answering basic questions, like "what's the weather tomorrow" or "what's the population of Brazil" (it's 209.3 million, in case you were wondering). 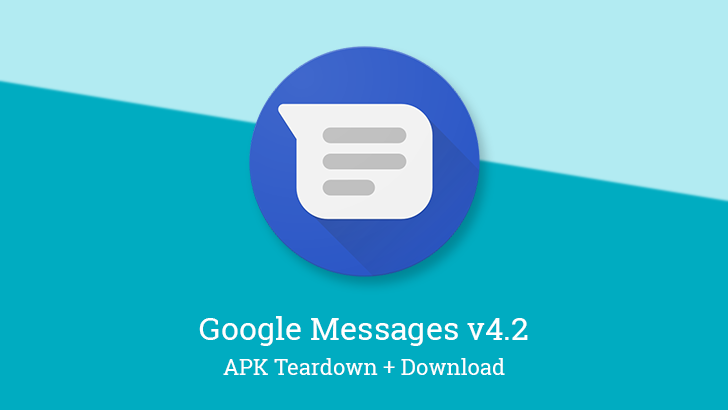 However, since the answers to many of these questions come from Google's ability to scrape the content of webpages, they can sometimes be inaccurate or purposely manipulated. 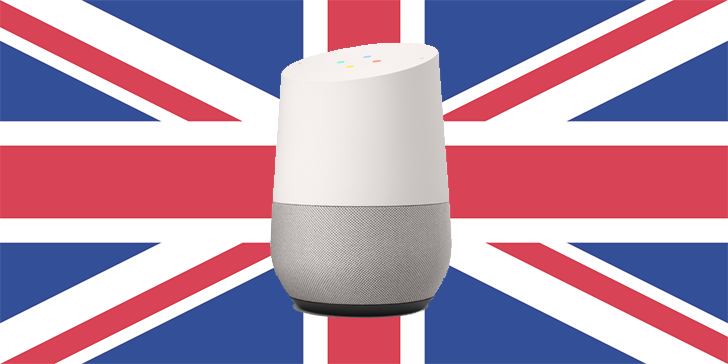 Answers to questions about the UK government should now be fairly accurate, as the country has added "more than 12,000 pieces of information" to both Google Assistant and Alexa. 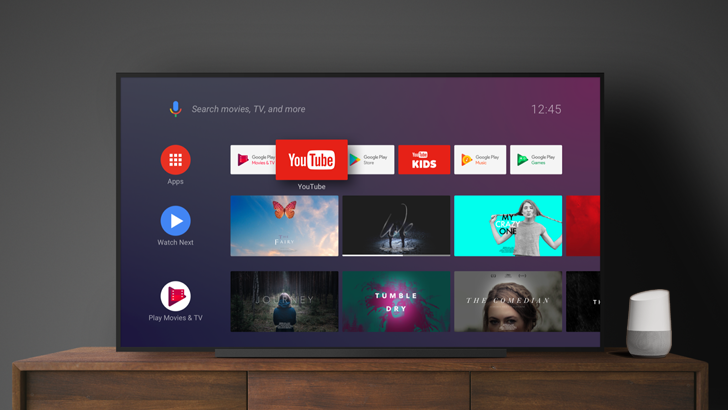 Back in November last year, Google announced a range of new features for the Assistant on Home devices and phones that included routine integration for the Android clock app among other additions. 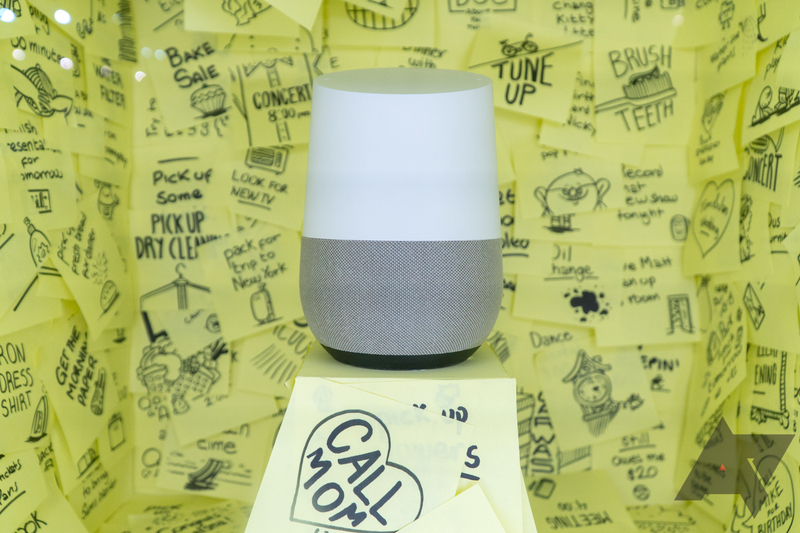 A new command that would allow you to enable Do Not Disturb on your phone via a Google Home speaker was said to be "coming soon" — now it's here. 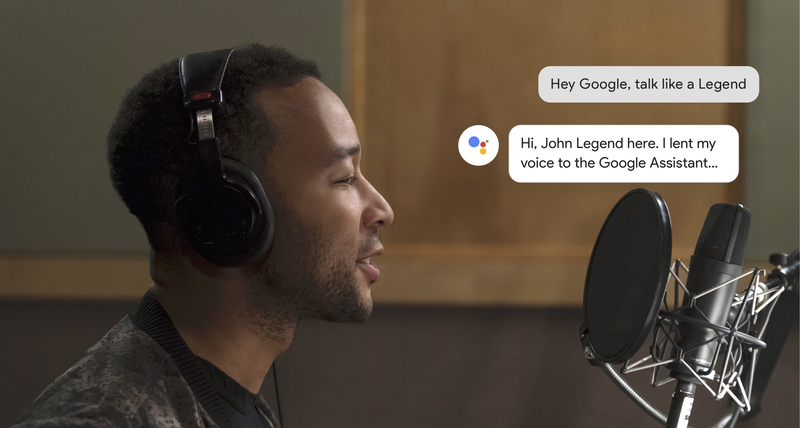 Google's long-delayed John Legend Assistant voice made an unexpected appearance last week, but Google insisted it was a bug. Well, that claim is a bit more suspect now that we know Mr. Legend is coming to your phone and speakers this very day. According to Google, John Legend will be available for select Assistant interactions starting today. 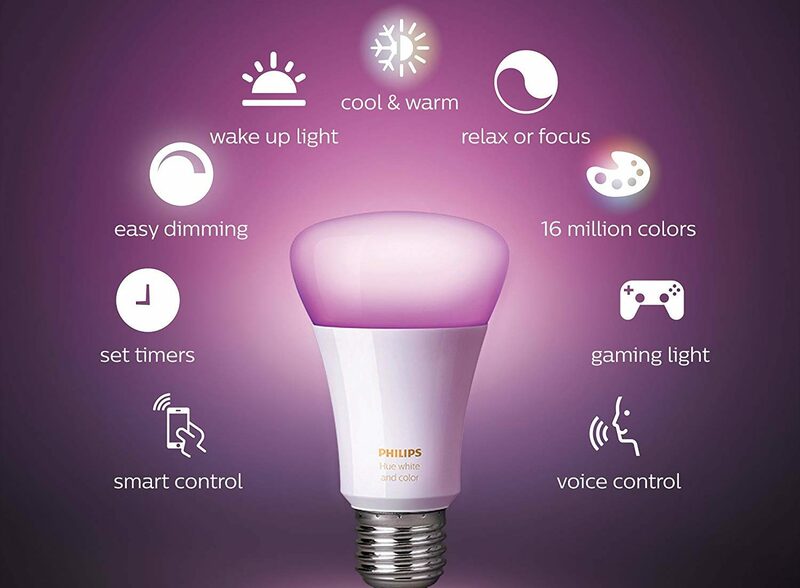 Smart lights are so convenient: They can obey your voice commands, be programmed to turn on or off by themselves, work together with motion detectors to light up when someone's in the room and can create a relaxing atmosphere when coupled with other bulbs. However, the best way to produce a lovely setting with lights is by using colors. I love to use my Hue Iris and Lightstrip to design a dimmed ambiance with shades of blue in my living room when I want to relax. 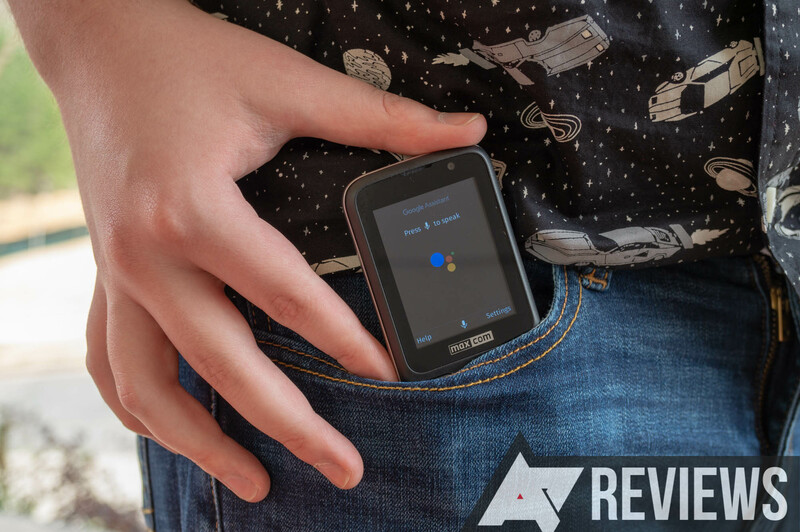 The only drawback with this setup is that the lights are bulky and need to be plugged into a power socket.